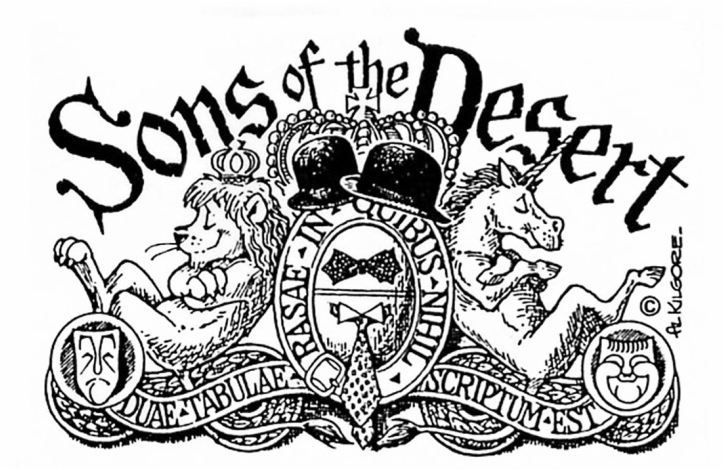 The Intra-Tent Journal is a publication for The Sons of the Desert, and is the quarterly international publication celebrating the work of Laurel and Hardy. •Good-bye, Dwain Smith and Lucy Cubin. You will be missed by many Sons of the Desert. At the 2016 Ulverston convention with Marion Graves.